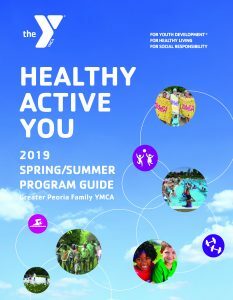 The Peoria YMCA runs “School’s Out” for many of the days that Peoria Public Schools are out of session. Kids age 5-12 play games, get exercise, and participate in community activities with other kids. Families are responsible for bringing each child’s lunch. In order to run the program, 20 children must be registered and in attendance.